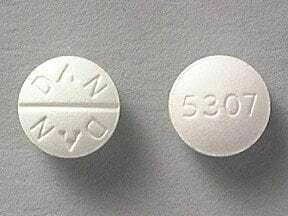 Who should not take Promethazine HCL? 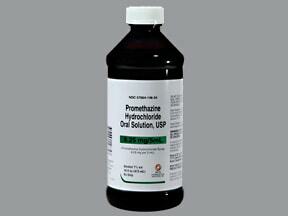 What conditions does Promethazine HCL treat? 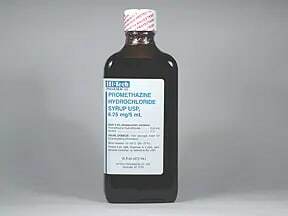 List Promethazine HCL side effects by likelihood and severity. 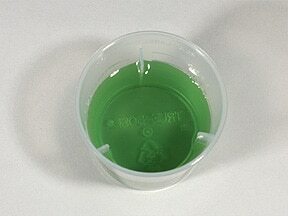 What should I know regarding pregnancy, nursing and administering Promethazine HCL to children or the elderly? 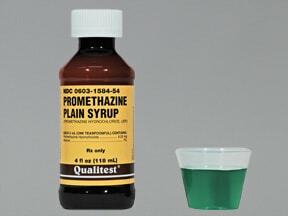 Does Promethazine HCL interact with other medications? 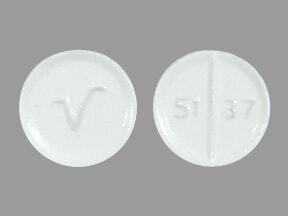 This medicine is a white, round, scored, tablet imprinted with "V" and "51 37". 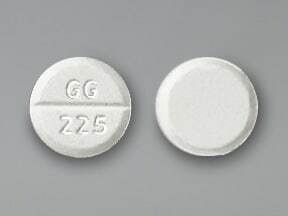 This medicine is a white, round, scored, tablet imprinted with "GG 225". 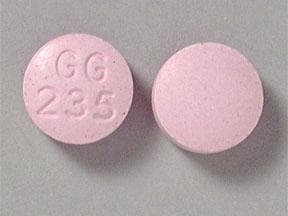 This medicine is a pink, round, coated, tablet imprinted with "GG 235". 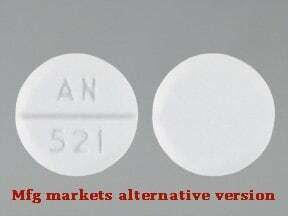 This medicine is a white, round, scored, tablet imprinted with "DAN DAN" and "5307". 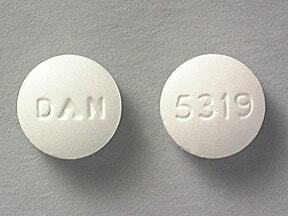 This medicine is a white, round, tablet imprinted with "DAN" and "5319". 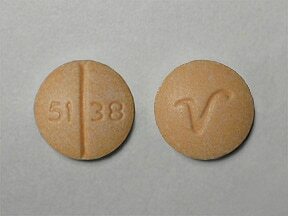 This medicine is a orange, round, scored, tablet imprinted with "51 38" and "V". 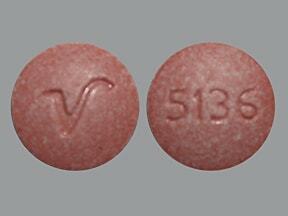 This medicine is a pink, round, tablet imprinted with "5136" and "V". 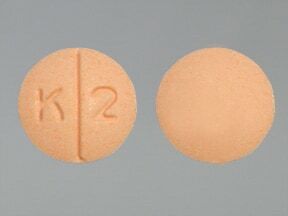 This medicine is a orange, round, scored, tablet imprinted with "K 2". 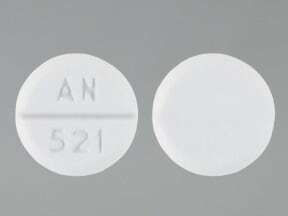 This medicine is a white, round, scored, tablet imprinted with "AN 521". 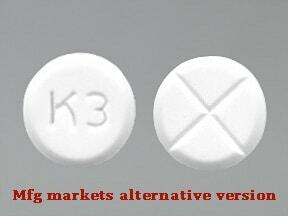 This medicine is a white, round, double-scored, tablet imprinted with "K3". 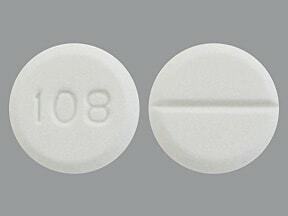 This medicine is a white, round, scored, tablet imprinted with "108". 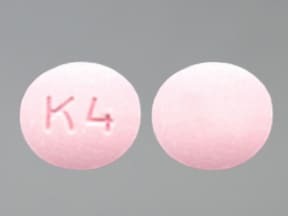 This medicine is a pink, round, tablet imprinted with "K 4". 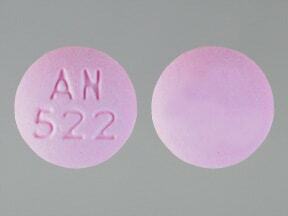 This medicine is a pink, round, tablet imprinted with "AN 522". 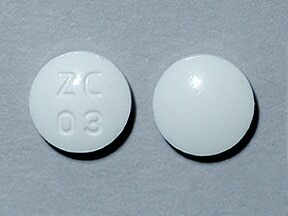 This medicine is a white, round, double-scored, tablet imprinted with "Z C 0 2". This medicine is a white, round, scored, tablet imprinted with "ZC 01". 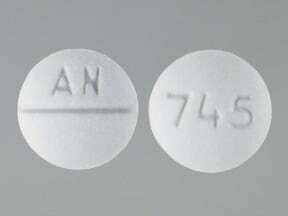 This medicine is a white, round, scored, tablet imprinted with "AN" and "745". 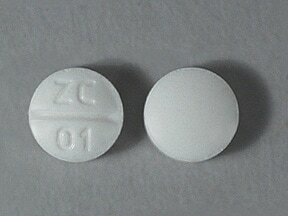 This medicine is a white, round, tablet imprinted with "ZC 03". 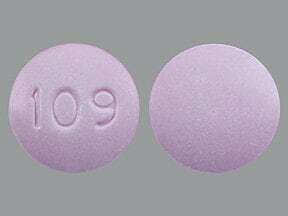 This medicine is a light pink, round, tablet imprinted with "109". 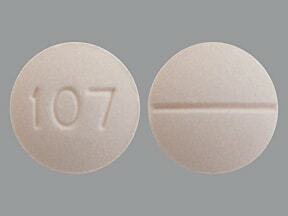 This medicine is a light peach, round, scored, tablet imprinted with "107". 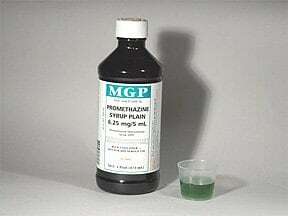 Are you taking Promethazine HCL? 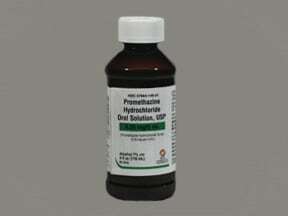 Are you considering switching to Promethazine HCL? 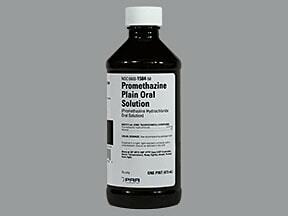 How long have you been taking Promethazine HCL?